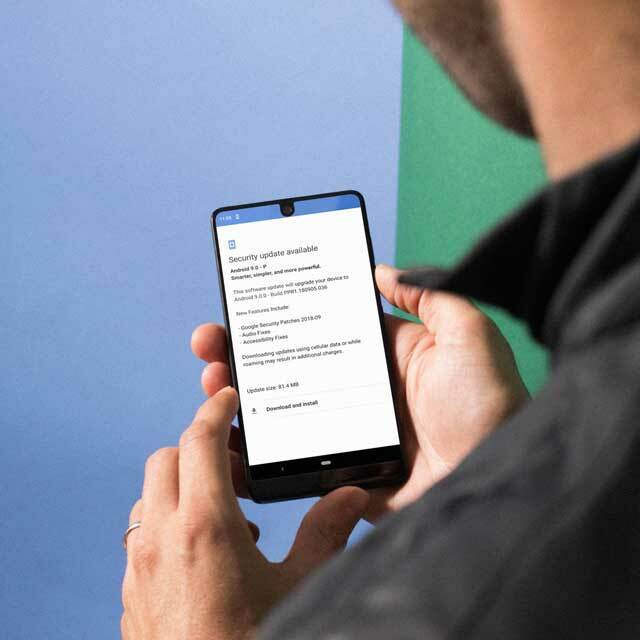 Google now rolling out September 2018 Android Security updates to Pixel devices, Essential Phone, and Nexus devices. The official update comes via OTA to easily install it. Otherwise, the developers can also download and install the factory images or OTA images right now. 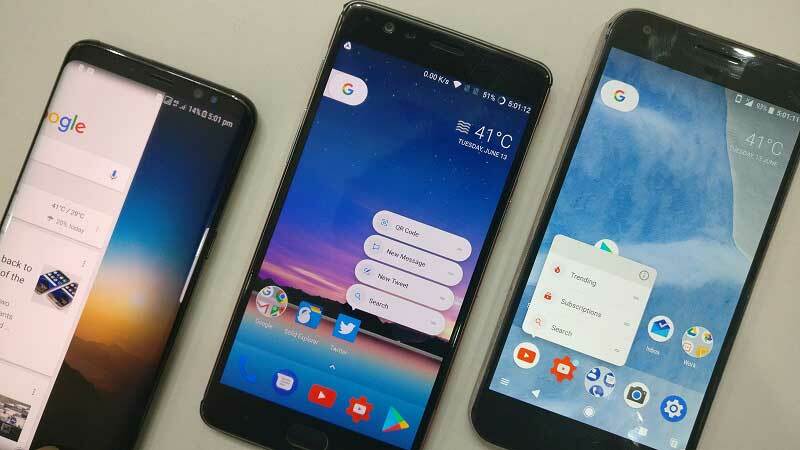 The Google Pixel and Nexus devices getting the update with almost 59 vulnerabilities or bugs fixed, it improves the battery life with some audio quality and SW version for Pixel 2 and Pixel 2 XL devices. Whereas, the Essential Phone users are getting an OTA update of September 2018 Android Security patch with the Bluetooth Car Audio fixes and some accessibility fixes. The update size is around 82MB with Android 9.0 Pie version and Build Version – PPR1.180905.036. If you have any of these devices and don’t get this update yet then go to your device Settings > System > More > System Update to check manually for the update. You aren’t a developer or don’t know the custom flashing process and requirements then it is strongly recommended to wait for the OTA update for a few days. Otherwise, you can download and sideload the full factory images or OTA images for the Google Pixel and Nexus devices. You can also get the whole details about the Pixel/Nexus Security Bulletin and Android Security Bulletin.